Are you a small business owner in Midhurst who is trusted with the responsibility of making important business decisions daily? Making important decisions such as decisions about personnel, for instance, knowing when to hire, when to lay off staff all depends on what the books say. Unless your books are accurate, you cannot make an accurate decision based on what the books say. 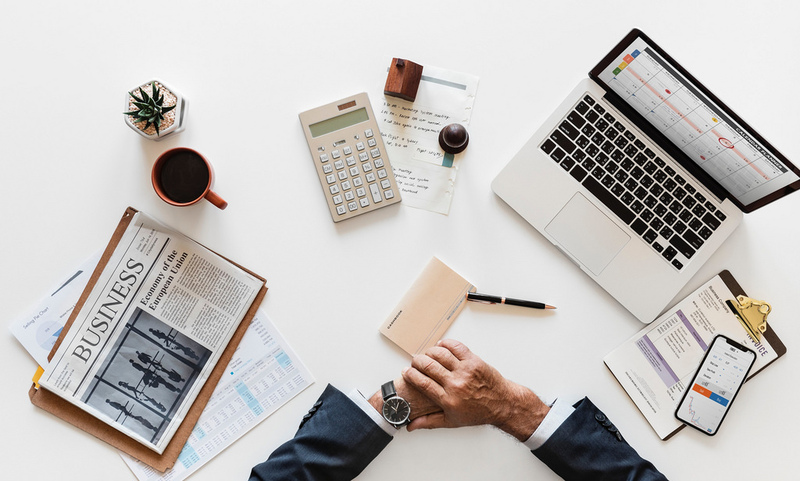 Gates accounting is a trusted accounting service that could help you understand how much your business is spending on the payroll when you need to make new business purchases, and when to step back, by helping you maintain your accounting records properly. We intend to change the way businesses manage their accounts and tax obligations. With the right technology and guidance, we can help you transform the way your business keeps its records. We also offer accounts and tax services for individuals and small business, comprehensive service including vat, CIS and payroll, cloud accounts specialist and training provider fixed fee from as little as £50 per month dedicated accountant for your business. We are proud to offer a fully comprehensive account and tax service to individuals and small to medium businesses. We specialize in helping our clients to bring their books onto a digital platform. Contact us for an accountant in Midhurst.